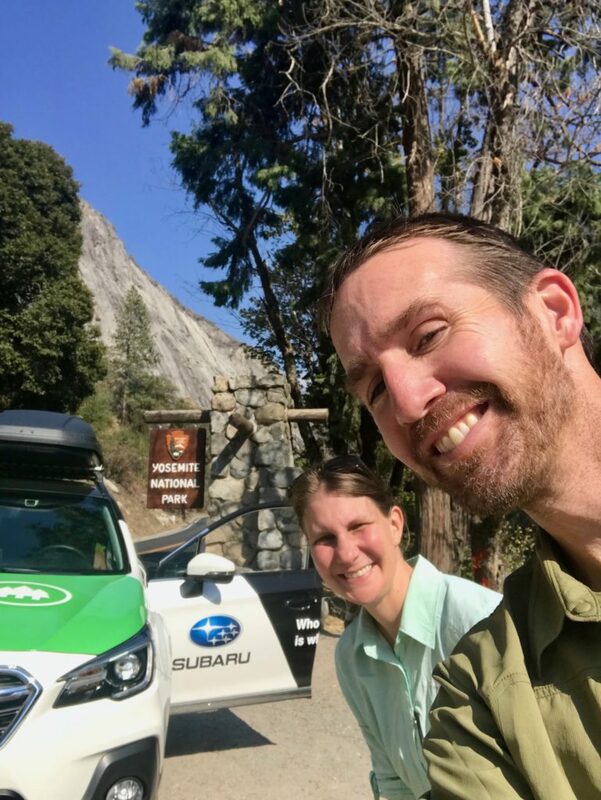 Earlier this week, we returned the keys for the 2019 Subaru Ascent we lived and worked out of since January to our employer, Leave No Trace Center for Outdoor Ethics. That’s right, we are going on our THIRD contract as a road team for the Center!! We just keep coming back for more. 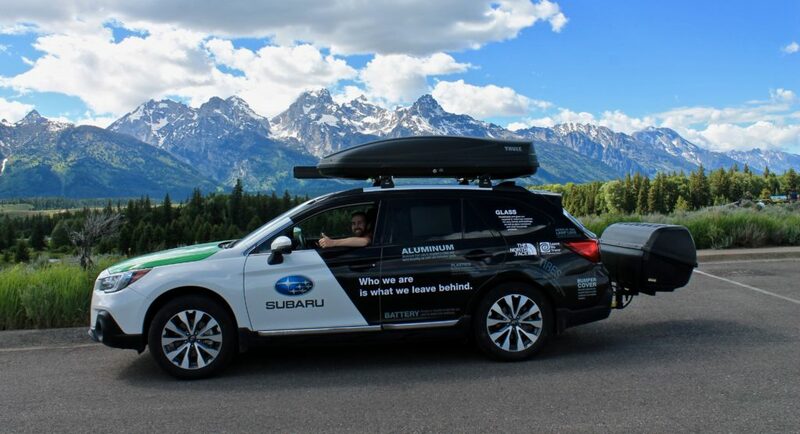 Just like last summer, we will work as the Zero Landfill Initiative Team doing outreach in and around Grand Teton, Denali and Yosemite National Parks. 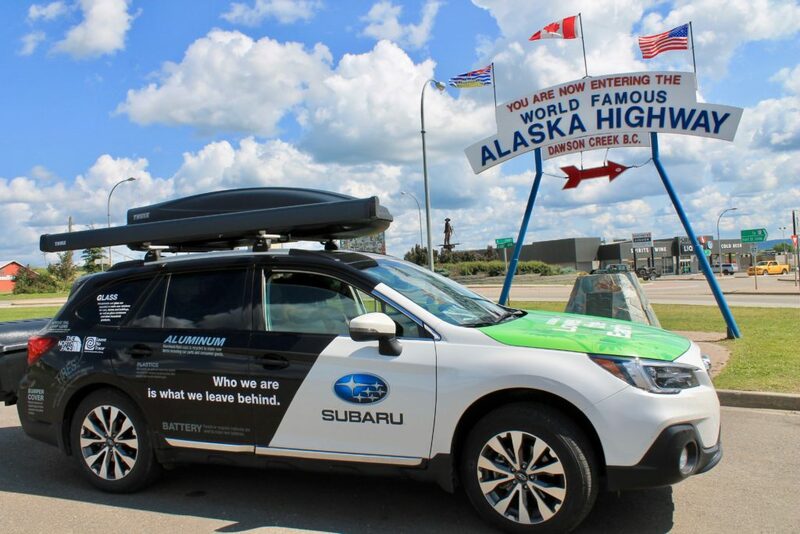 Clearly, we are stoked to be working for Leave No Trace/Subaru again. Our passion for protecting our public lands keeps growing, so it is fitting to be involved with an organization and work that helps spread meaningful awareness and knowledge. Our summer work will focus on zero landfill initiatives—basically good ‘ol reduce, reuse and recycle—and how we as National Park visitors can improve our waste management and impact at the park. Yes, this does mean we will be making the drive to/from Alaska again! Our schedule will basically follow last summer’s. We are heading to Teton Valley for a few weeks in June through July 4, then will be in Denali from mid-July until late August, then in the Yosemite area all of September. Wrapping up our contract Oct. 15 (then who knows??). Once again, what a work environment for the next several months!!! To close out Contract #2 with Leave No Trace, I leave you with some winter stats! Let us know if you need a shower in Asheville. Or maybe a room with a bed. Two summers in Alaska! Y’all will be loving that! If you find yourself in Texas, let me know!